I decided to do a #tbt this week because something has been on my mind lately. I’m also a huge Epik High fan, so one day I was listening to some of the oldies by Epik High and there are a lot of songs that I just love and one of them is 혼 (Soul) from Remapping the Human Soul. I had it on repeat for a while and then I noticed that I heard something similar before and I couldn’t figure out, was it because I listened to this song so many times or was it that I really have heard something similar. I then remembered that Rihanna has a song with the same instrumental, but because I couldn’t remember the song I asked a few of my friends and they remembered and agreed. It was Unfaithful!!! I was so excited and shocked on how similar it was. I then questioned if anyone else have ever noticed the similarity. I was so disgusted about how Rihanna plagiarized Epik High but then I looked up when their albums were released; Rihanna album A Girl Like Me was out on April, 2006 and Epik High released their Remapping the Human Soul in January, 2007. 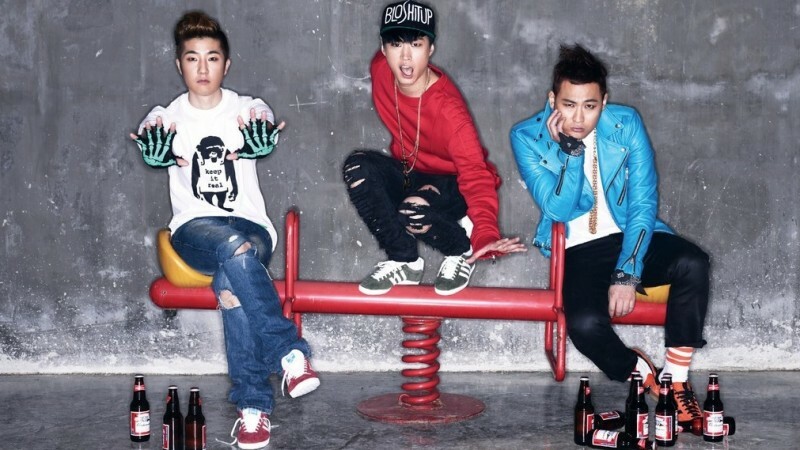 I hope I don’t get Epik High into any legal problems with this post. But in my mind I still believe Epik High did more justice to the music than Rihanna. For those of you who want to hear it for yourselves.